The last day of the 7th World Government Summit in Dubai has been a progressive one for the country’s Tourism Industry. 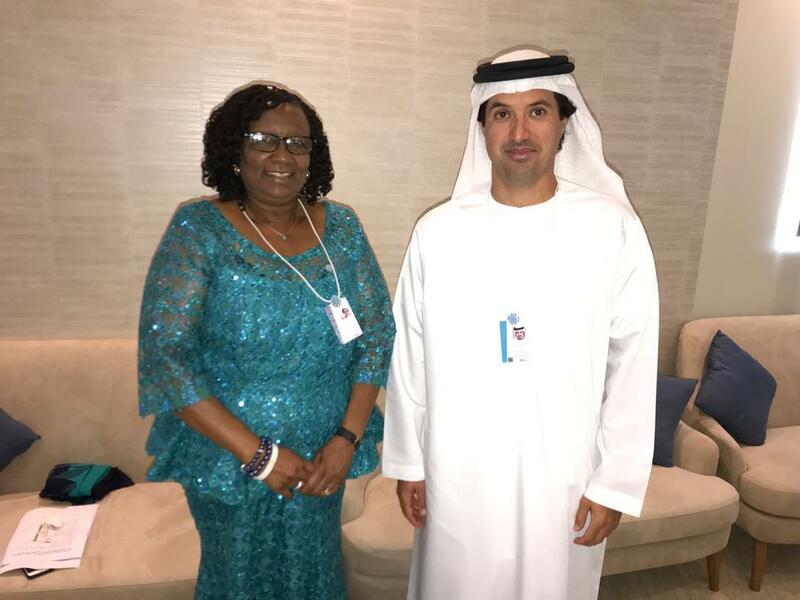 This follows Minister Mupfumira‘s successful engagement with the Dubai Tourism Director General Helal Almari this morning. 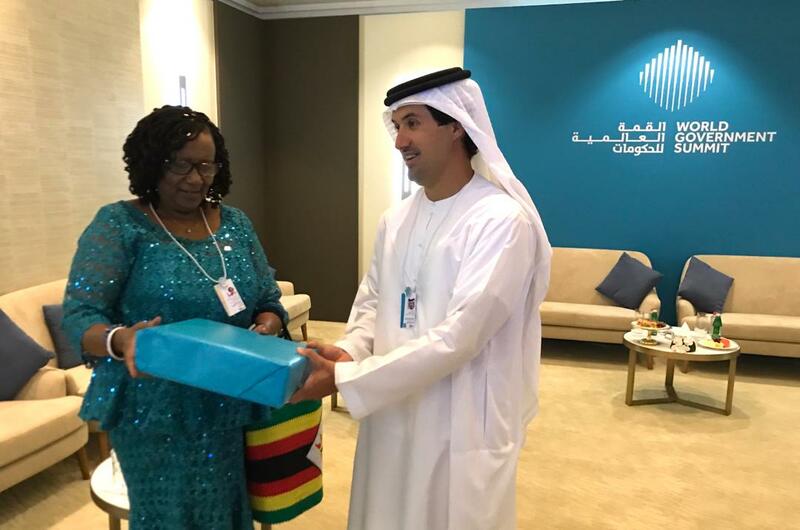 The tourism re-engagement plan got a major boost in the meeting as Dubai pledged unconditional support to the Ministry through the Zimbabwe Tourism Authority. Areas of cooperation and support will include knowledge exchange, capacity building, skills development in the areas of Marketing and destination management. The meeting also discussed the possibility of Facilitation of numerous Benchmarking exercise and exposure visits. There was also a discussion on the possibility of Dubai Participating and exhibiting at Zimbabwe’s tourism business expo Sanganai/Hlanganani. 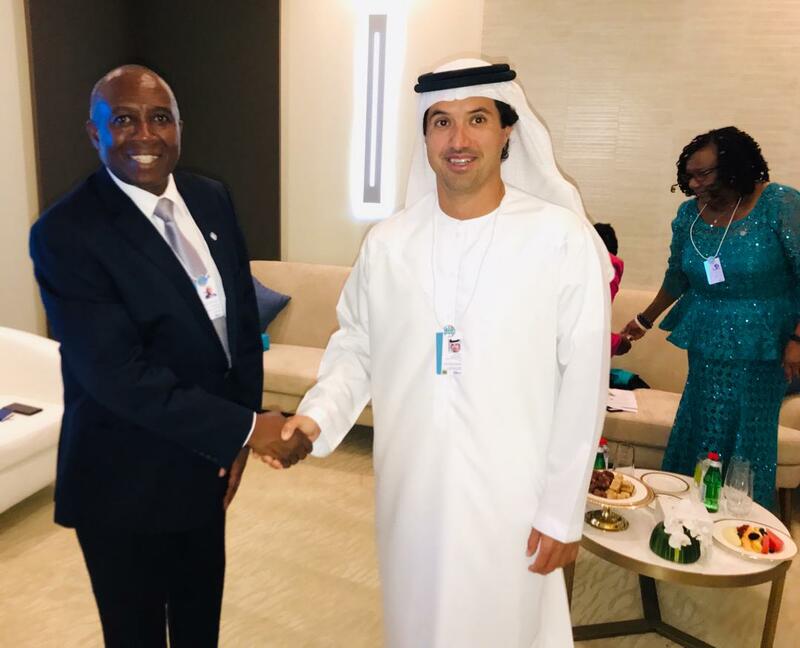 Through the ZTA, Zimbabwe will facilitate linkages between the Zimbabwean and Dubai tourism private sectors. The summit, which kicked off on Sunday, February 10, saw more than 4,000 participants from 140 countries. Heads of state, ministers and government officials have converged on the platform to discuss the world's future at the three-day event.